All my games are 18-rated, can you still accept them? Do you accept 15 and 18-rated video games? Longer answer: We are often asked asked if we can take games with mature ratings. It’s a pretty sensible question to ask us – almost all the work that Get-Well Gamers do involves younger children between the ages of 5 and 12. They aren’t the only benefactors of our service though – we have connected to a number of Young Adult Cancer Wards, which cater to patients aged between 16 and 25. Your mature-rated games are very welcome in those wards, and are safely kept separate from anyone who is too young to play it. What if you can’t find a hospital to give my 18-rated game to? We’ll consider putting it into one of our fundraising monthly mystery raffle boxes – these are forthcoming so stay tuned! 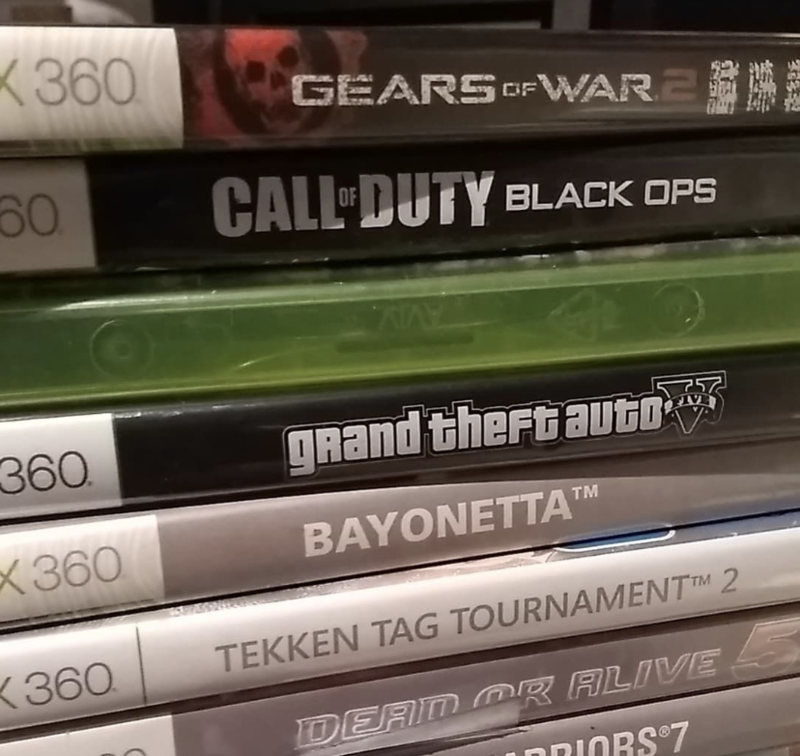 We’ll trade them in or eBay them – trading in a collection of 18-rated Xbox 360 & PS3 games recently allowed us to afford to get a Nintendo Switch for a hospital. That’s a huge impact to make – Switches can be easily enjoyed by children who due to their condition are unable to leave their beds. Hospitals ask us for Nintendo Switch consoles all the time, but we don’t receive too many from donors (as it’s a very new console). We really can find a use for anything. When I joined GWG, I donated Pokemon Red and Blue – both were auctioned and helped us raise over £400 in a raffle! We will always find a use for your donation – any generation, and age rating!